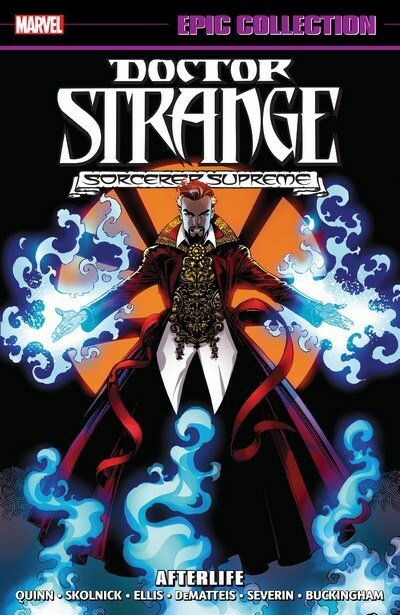 Doctor Strange Sorcerer Supreme 090 (1996) (Digital) (Shadowcat-Empire). Doctor Strange Sorcerer Supreme 089 (1996) (Digital) (Shadowcat-Empire). 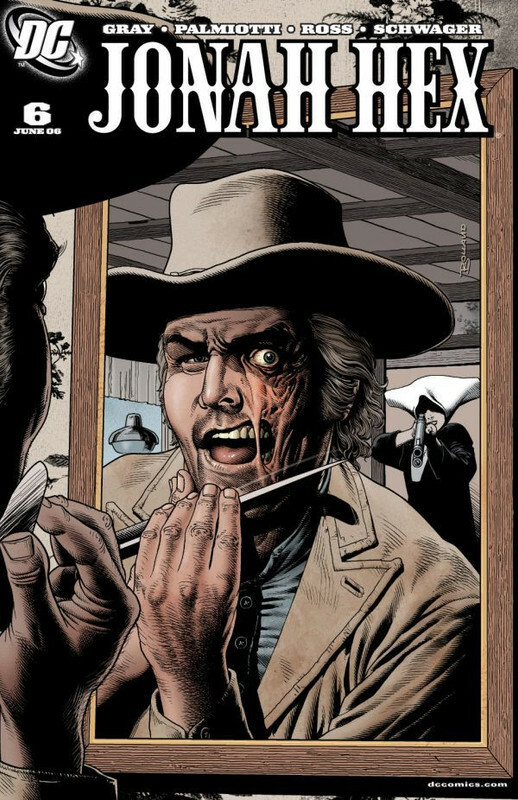 Doctor Strange Sorcerer Supreme 088 (1996) (Digital) (Shadowcat-Empire). Doctor Strange Sorcerer Supreme 087 (1996) (Digital) (Shadowcat-Empire). Doctor Strange Sorcerer Supreme 086 (1996) (Digital) (Shadowcat-Empire). Doctor Strange Sorcerer Supreme 085 (1996) (Digital) (Shadowcat-Empire). Doctor Strange Sorcerer Supreme 084 (1995) (Digital) (Shadowcat-Empire). Doctor Strange Sorcerer Supreme 083 (1995) (Digital) (Shadowcat-Empire). Doctor Strange Sorcerer Supreme 082 (1995) (Digital) (Shadowcat-Empire). Doctor Strange Sorcerer Supreme 081 (1995) (Digital) (Shadowcat-Empire). Doctor Strange Sorcerer Supreme 080 (1995) (Digital) (Shadowcat-Empire). Doctor Strange Sorcerer Supreme 079 (1995) (Digital) (Shadowcat-Empire). Doctor Strange Sorcerer Supreme 078 (1995) (Digital) (Shadowcat-Empire). Doctor Strange Sorcerer Supreme 077 (1995) (Digital) (Shadowcat-Empire). Doctor Strange Sorcerer Supreme 076 (1995) (Digital) (Shadowcat-Empire). Doctor Strange Sorcerer Supreme 040 (1992) (Digital) (Shadowcat-Empire). Doctor Strange Sorcerer Supreme 039 (1992) (Digital) (Shadowcat-Empire). Doctor Strange Sorcerer Supreme 038 (1992) (Digital) (Shadowcat-Empire). Doctor Strange Sorcerer Supreme 037 (1992) (Digital) (Shadowcat-Empire). Doctor Strange Sorcerer Supreme 035 (1991) (Digital) (Shadowcat-Empire). Doctor Strange Sorcerer Supreme 034 (1991) (Digital) (Shadowcat-Empire). Doctor Strange Sorcerer Supreme 033 (1991) (Digital) (Shadowcat-Empire). Doctor Strange Sorcerer Supreme 032 (1991) (Digital) (Shadowcat-Empire). Doctor Strange Sorcerer Supreme 031 (1991) (Digital) (Shadowcat-Empire). Doctor Strange Sorcerer Supreme 030 (1991) (Digital) (Shadowcat-Empire). Doctor Strange Sorcerer Supreme 029 (1991) (Digital) (Shadowcat-Empire). Doctor Strange Sorcerer Supreme 028 (1991) (Digital) (Shadowcat-Empire). Doctor Strange Sorcerer Supreme 027 (1991) (Digital) (Shadowcat-Empire). Doctor Strange Sorcerer Supreme 026 (1991) (Digital) (Shadowcat-Empire). 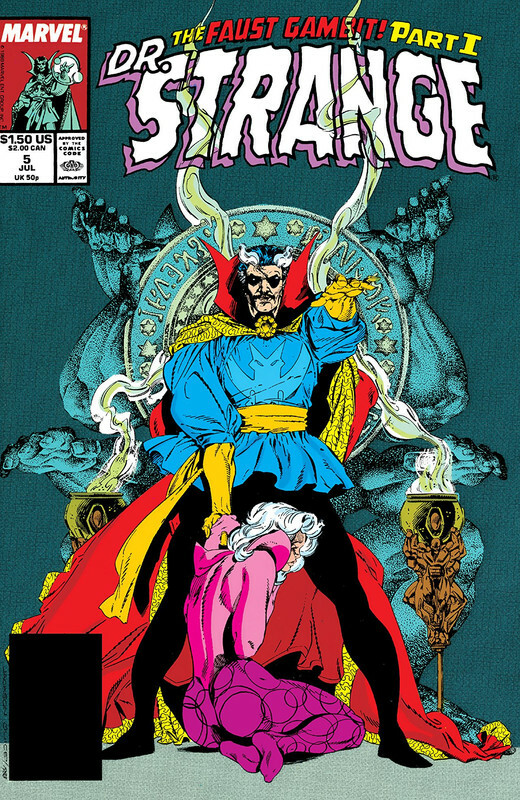 Doctor Strange Sorcerer Supreme 025 (1991) (Digital) (Shadowcat-Empire). Doctor Strange Sorcerer Supreme 024 (1990) (Digital) (Shadowcat-Empire). Doctor Strange Sorcerer Supreme 023 (1990) (Digital) (Shadowcat-Empire). Doctor Strange Sorcerer Supreme 022 (1990) (Digital) (Shadowcat-Empire). Doctor Strange Sorcerer Supreme 021 (1990) (Digital) (Shadowcat-Empire). Doctor Strange Sorcerer Supreme 020 (1990) (Digital) (Shadowcat-Empire). Doctor Strange Sorcerer Supreme 018 (1990) (Digital) (Shadowcat-Empire). Doctor Strange Sorcerer Supreme 017 (1990) (Digital) (Shadowcat-Empire). Doctor Strange Sorcerer Supreme 016 (1990) (Digital) (Shadowcat-Empire). Doctor Strange Sorcerer Supreme 015 (1990) (Digital) (Shadowcat-Empire). Doctor Strange Sorcerer Supreme 014 (1990) (Digital) (Shadowcat-Empire). Doctor Strange Sorcerer Supreme 013 (1990) (Digital) (Shadowcat-Empire). 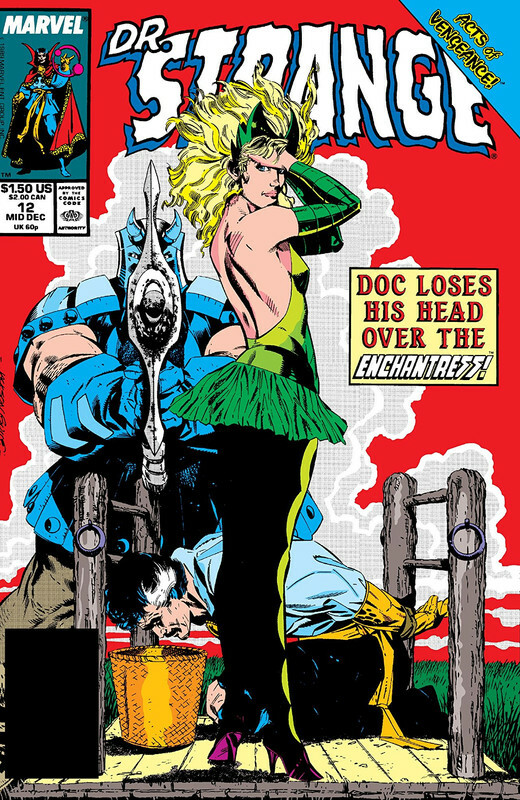 Doctor Strange Sorcerer Supreme 012 (1989) (Digital) (Shadowcat-Empire). Doctor Strange Sorcerer Supreme 011 (1989) (Digital) (Shadowcat-Empire). Doctor Strange Sorcerer Supreme 010 (1989) (Digital) (Shadowcat-Empire). Doctor Strange Sorcerer Supreme 009 (1989) (Digital) (Shadowcat-Empire). Doctor Strange Sorcerer Supreme 008 (1989) (Digital) (Shadowcat-Empire). 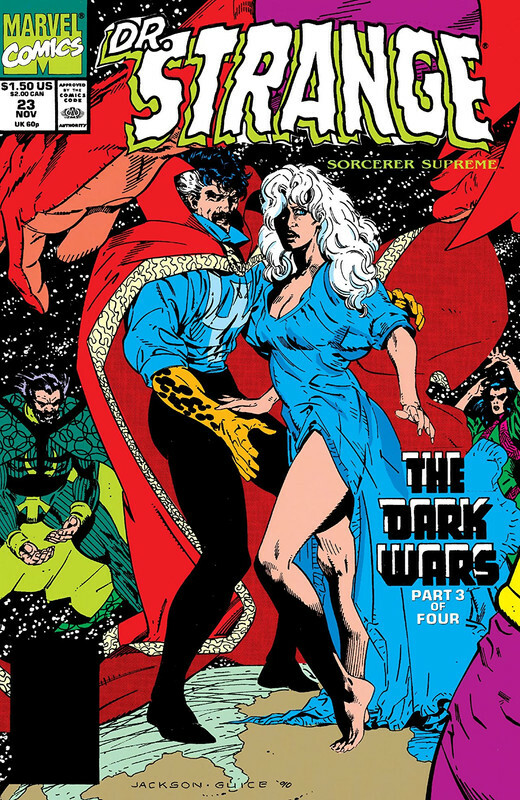 Doctor Strange Sorcerer Supreme 007 (1989) (Digital) (Shadowcat-Empire). Doctor Strange Sorcerer Supreme 006 (1989) (Digital) (Shadowcat-Empire). Doctor Strange Sorcerer Supreme 005 (1989) (Digital) (Shadowcat-Empire). Doctor Strange Sorcerer Supreme 004 (1989) (Digital) (Shadowcat-Empire). Doctor Strange Sorcerer Supreme 003 (1989) (Digital) (Shadowcat-Empire). Doctor Strange Sorcerer Supreme 002 (1989) (Digital) (Shadowcat-Empire).